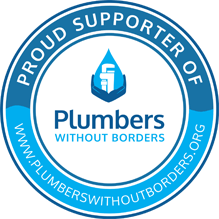 Update Coming Soon: Volunteer plumber has been selected! Thank you to all who responded! The New York City Professional Chapter of Engineers Without Borders is seeking an experienced mechanical project manager for the Misuuni project in Machakos County Kenya for the last 2 weeks of April 2019. Airfare, room, and board to be reimbursed after travel upon submittal of an acceptable expense report. NYC-based plumber preferred but not essential. Fluency in Swahili preferred but not essential. The current goal is to improve the rainwater harvesting (RWH) systems at the Miumbuni Primary School – a school with over 600 students and staff. 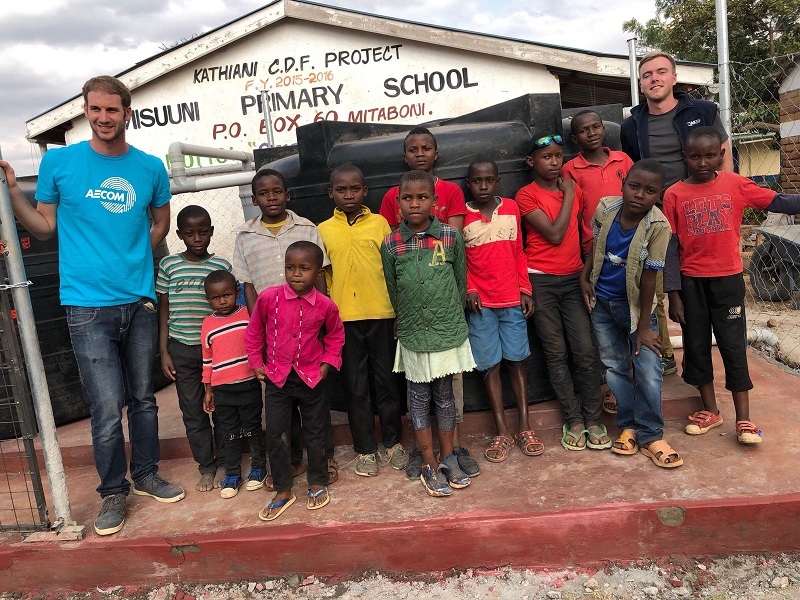 Design is currently underway and is similar to the system installed in August 2018 at the Misuuni Primary School – with nearly 300 students and staff. The mechanical construction manager will be tasked with overseeing construction of the mechanical portions of the work. This includes the tanks, piping, and gutters. A civil construction manager will have already completed tank foundation pads. MDSHG assists with procurement of material and hiring of labor. The construction manager ensures that the material is of suitable quality, the construction is sound, and makes necessary adjustments as needed. Volunteers are invited and encouraged to join EWB ($30. per year) as membership includes access to travel protocol services, ie., travel advisory service and insurance.